Hi！ If you are interested in Japanese history, I can help you to know about it since I have studied it in the university and I have practiced Japanese martial arts for years. because my family name Momozono means Peach garden so you can call me so if you want. We can learn about Samurai, especially the real last Samurai, Hijikata Toshizo. First we visit Samurai museum in Shinjuku then move to Hino, the home town of Hijikata Toshizo and walk around Takahata-Fudo temple. Do you know Japanese good luck charm, Daruma? 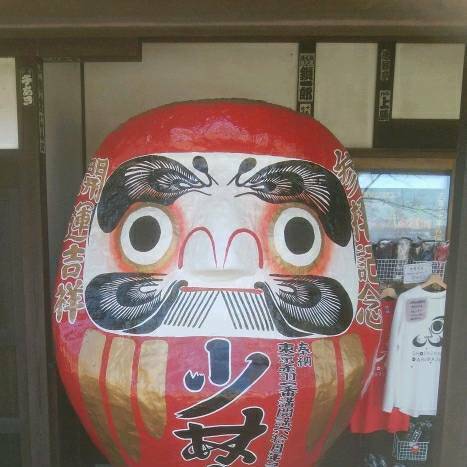 They say the origin of it was Takasaki.In this tour, we visit Darumaji temple. If you are interested in architecture, you may know famous German architect, Bruno Taut. He lived in this temple and we can see the house which he lived. After that, we visit a big statue of Kannonbodhisattva. We can enter the inside. It stands on the hill so we can enjoy the city view of Takasaki. 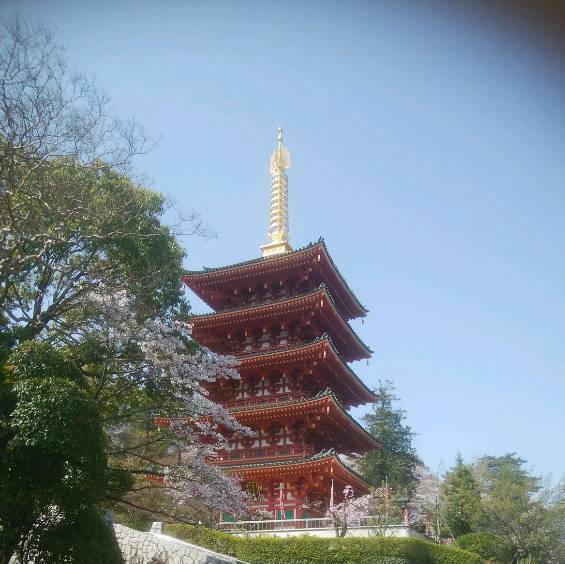 Around the statue, there are many interesting spots such as Japanese garden, man-maid cave whose has many small statues of Kannon, Gokoku shrine and so on.